What a cute gift! 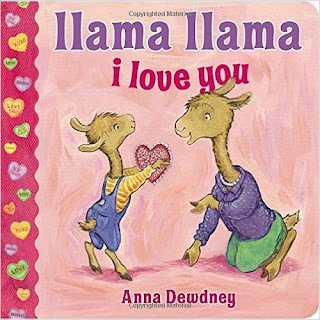 Right now you can get Llama Llama I Love You Board book for only $4.47 (List $5.99)! FREE Shipping on orders with at least $25 of books or with Amazon Prime. In Llama Llama I Love You, little llama shows his friends and family how much he loves them with heart-shaped cards and lots of hugs. What could be sweeter than Llama Llama on Valentine's Day? *Price can change at anytime without notice. 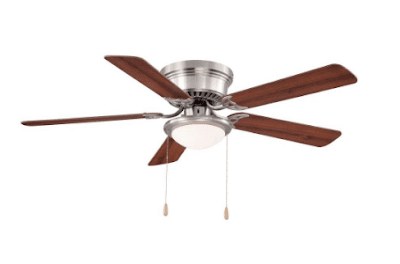 Right now Home Depot has their Hampton Bay Hugger 52″ Ceiling Fan in Brushed Nickel, Black, or White, for $45. Coupon code “20OFFLIGHTING” cuts that to $36. With free shipping! It’s designed for rooms up to 20×20-feet and features three speeds, five reversible blades, and a frosted opal light fixture. Deal ends February 1. Head on over to Under Armour where you can score THREE pairs of UA Women’s Play Up Shorts for only $40 (regularly $24.99 each) – that’s just $13.33 each! Plus, you can get as many additional pairs that you’d like and they’ll be just $13.33 each. Standard shipping is an additional $4.95 or is free on $49 orders OR you can score free 2-day shipping with ShopRunner. 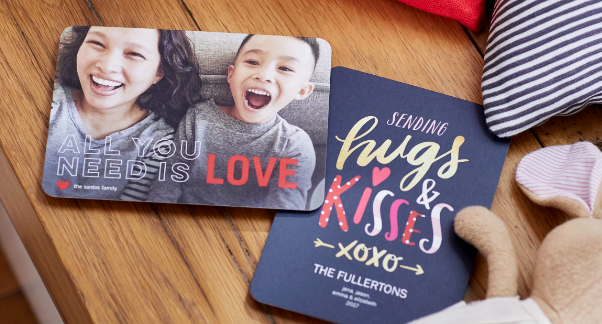 Today and tomorrow only get 10 FREE Personalized Cards from Shutterfly! 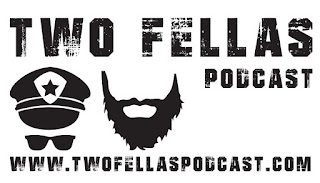 Enter promo code FREECARDS at checkout to score this awesome freebie! I just ordered some to send to family for Valentine's Day! Hurry over to York Photo because right now you can get this custom Reusable Shopping Bag for only $0.99 (Reg. $11.99)! Just use coupon code CARRY at checkout! I made one of these years ago and use it all the time (and it has held up great)! Now through February 14th, Kohl’s is offering an extra 15% off online with promo code WINTERFLAKE at checkout. Plus you can save $10 off your home purchase of $50 or more when you enter promo code HOME10 at checkout. Today is the last day to get select Hamilton Beach Small Appliances on sale for only $19.99 (regularly $24.99) and if you purchase select items marked ‘Rebate Available’ by 1/31, you’ll score a $12 Prepaid Visa card by mail per item when you submit the rebate form found here. Shipping is free on any order of $75 or starts at $8.95 for orders less than $75 or opt for free in-store pickup if available at a store near you. If you or someone you know likes to keep up with celebrity gossip, check out this deal! 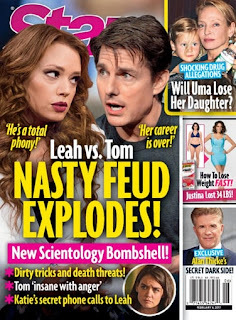 Today only you can get a subscription to Star Magazine for $19.95 per year! The cover price is $171.08 and the regular price on this site is $78, so you are getting a huge discount. You will receive 52 issues per year and can order up to a 3-year subscription at this special price. Make sure to use the discount code CITYMOMMY at checkout. Right now get this Swiss Cargo Hardside Expandable Spinner Luggage Set (3-Piece) for only $169.99 (Reg. $399.99). 3 color options available. Small: 22” (H) x 14” (W) x 10” (D); 7lb. Medium: 26” (H) x 17” (W) x 11.5” (D); 8.5lb. Large: 30” (H) x 20” (W) x 12.5” (D); 10.5lb. I need this for my garden! 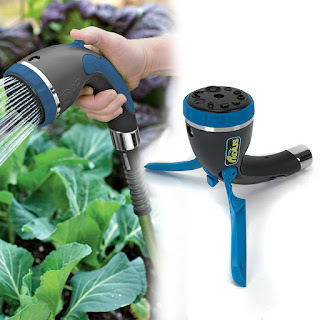 Hurry over because right now you can get this 2-in-1 Butterfly Nozzle and Sprinkler by Radius for only $9.99 (Retail $27)! Shipping is FREE on this deal! Flip out the wings and it's a 2-pattern sprinkler! Sprinkler covers up to 870 sq. 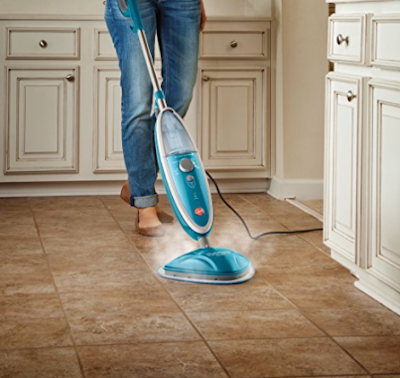 ft.
Amazon dropped the price on this Hoover TwinTank Steam Mop, WH20200 to $44.90. 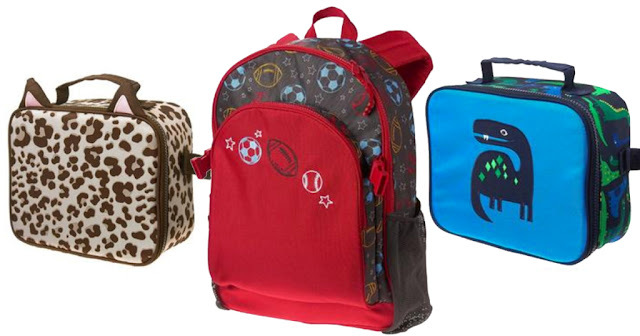 Right now Carry on Duffel Bags ONLY $19.99 (Retail $25)! 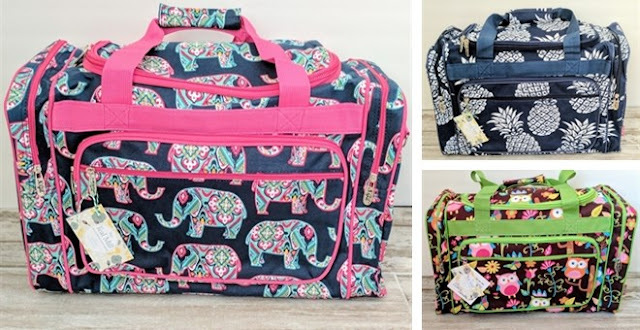 These carry on duffel bags are practical and darling! Perfect for any trip, gym bags, overnight stays, sports bags, great gifts, etc. They are made with great quality, heavy duty canvas material. Take them on all of your adventures, big and small. Each duffel has a removable shoulder strap, 2 side zipper pockets and a front zipper pocket. Final Cost = $6.20 for all 8 items! Great gift idea! Right now get this Purple Fusion Designer Inspired Bracelet for just $10.99 (Retail $199.99). Shipping is FREE on this deal! Purchase 2 pieces or more and receive a Free Gift Box! Yum!!!! 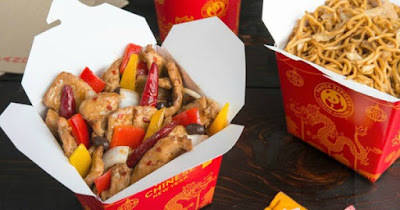 Now through February 1st, Panda Express is offering a FREE Order of Firecracker Chicken!! This is a $3.90 value for FREE! You can redeem this freebie online when you use the promo code FCCB2017 at checkout. We can’t confirm that the code can be shown to the cashier to redeem the freebie, but it’s sure worth a shot! Enjoy your free lunch! 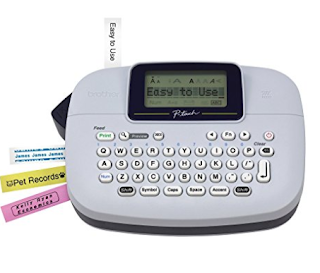 Amazon has Brother P-touch Handy Label Maker (PTM95) on sale for $9.99. This is the BEST price it has been on Amazon. Ships FREE with $49 qualifying purchase or with an Amazon Prime membership. Amazon prices can change at anytime. 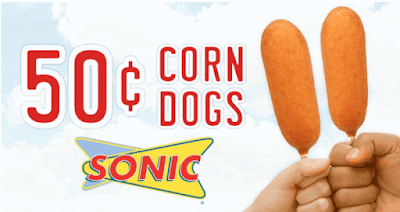 Tomorrow, February 1st only, head on over to your local participating Sonic Drive-In restaurant to score 50¢ Corn Dogs! Go here for more details. 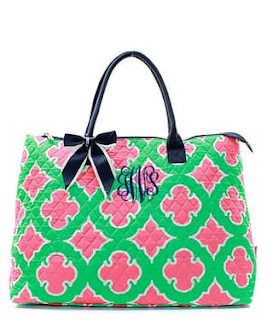 Right now get this Personalized Large Quilted Tote Bag for only $28.99 (Reg. $35.99)! Shipping is $5.99 on this deal. This a cute quilted tote bag that can be used like a duffel. Large enough to hold your laptop and tablet for on the go travel, you can also use it as an overnight bag. This duffle will hold a pair of shoes and a change of clothes, great for trips to the gym, yoga class, cheer or dance practice. It also includes free personalization! Please enter your initials EXACTLY how you want them to appear in the personal message box. Right now you can grab your man some clothes with Up to 50% off Men's Clothing from IZOD and More $14.99 - $25.99. Browse around for your favorites. Celebrate 31 with Baskin-Robbins - January 31st! Receive a scoop for $1.31 + tax. For more details and to find a location near you visit HERE. Want some movies? At Best Buy, buy one select movie on Blu-ray, with prices starting at $7.99, and get a second of equal or lesser value for free. 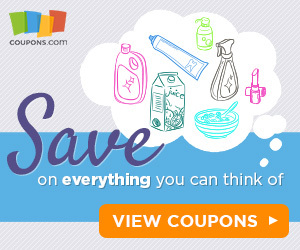 Add two items to your cart and the discount will be applied automatically. Choose in-store pickup to avoid the $4.99 shipping fee. Hurry over to Cents of Style where today only you can get 2 Pairs of Leggings for only $16 (Reg. $19.95) when you use code 2FORLEGGINGS at check out! Shipping is FREE on this deal as well. Tons of great styles to choose from. Today is the LAST DAY that Gymboree.com is offering up FREE shipping on any order with the promo code SUNSHINE at checkout. PLUS you can save up to 70% off the entire store! 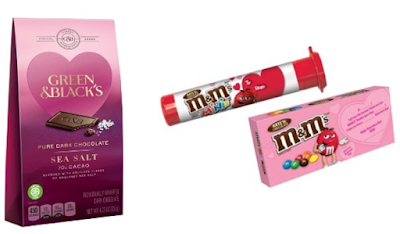 Only $6.59 shipped (regularly $26.95) with promo code SUNSHINE22! I am loving this I Want All of You, Forever Charm Pendant Necklace - 2 Colors for only $8.99 (Retail $29.99). Shipping is FREE on this deal. 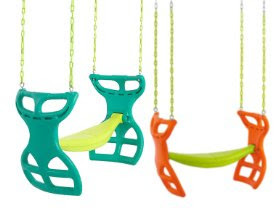 Today only get this Swingan Two-Seater Glider Swing for only $74.99 (Reg. $139.73)! The swing includes all the necessary hardware for easy and immediate installation. 4 dacromet snap hooks, zinc-plated eyebolts and screws. 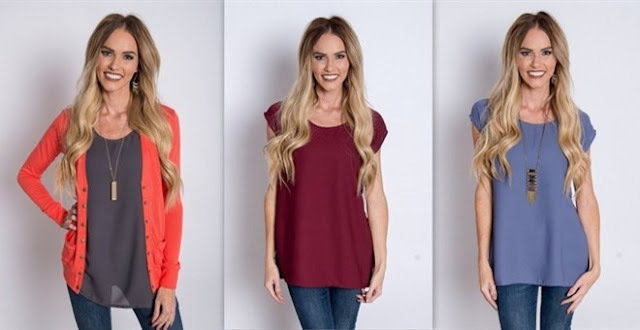 Head over to score this Everyday Jane Top for ONLY $13.99 (Retail $28)! These have been one of our most popular tops. They have a loose flattering fit. They are so great to wear by themselves or to use as a layering piece. Wear them with jeans, leggings, and skirts. Layer with cardigans, blazers, jackets and more. A great piece for all year round. 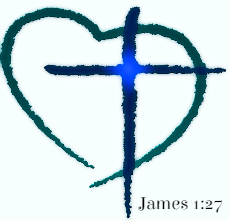 I ♥ these! Hurry over because right now you can get these Chalkboard Frame Stickers + Free Chalk Pen for only $3.49 (Reg. $14.99)! All the crafting and organizing needs just became easier! 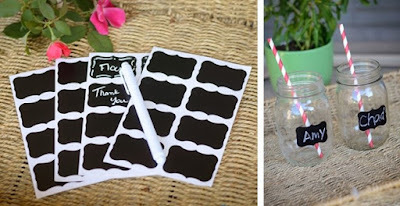 Set of 80 Mini Chalkboard Stickers made of vinyl to you! They're good for organizing shelves, jewelry boxes or just basically anything that you can think of that needs a name or a simple message! All you need is a chalkboard marker, that is included in this deal! It will add just the right touch and you the results you are looking for! $1.99 for the first item and $0.49 for each additional item. US only. Estimated to ship by Fri, Feb 3. Seller usually ships within 2 business days.